Each delicious scoop of Optimum Nutritions delicious flavours contains 24g of Optimum Nutrition 100% Whey Gold Standard Protein Blend consisting of Whey Protein Isolates, Concentrates and Peptides to deliver the best taste and texture in protein which money can buy. 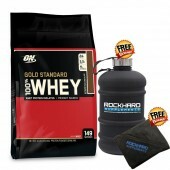 Optimum Nutrition 100% Whey Gold Standard Whey Protein’s inclusion of Whey Protein Isolates and Concentrates allows for rapid protein absorption post workout to help muscle development and recovery, and the versatility and great taste of Optimum Nutrition 100% Whey Gold Standard makes it a perfect go-to supplement any time of the day, for those looking to increase their protein intake. 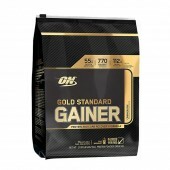 With only 120 calories per scoop, as well as 5.5g of natural occurring BCAAs, and 4g of glutamine, bodybuilders, athletes and sporting professionals worldwide don’t hesitate to reach for a tub of Optimum Nutrition 100% Whey Gold Standard to cater to the high protein demands of their training schedules. 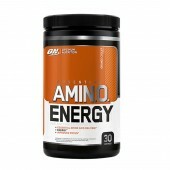 Optimum Gold Standard BCAA Train + Recover is a premium branched chain amino acid supplement that is designed to activate muscle building processes whilst limiting and decreasing muscle breakdown. Gold Standard BCAA is a power packed supplement that provides a generous dose of the three branched chain amino acids of leucine, isoleucine and valine, which are essential for protein synthesis for muscle building. Together, they help limit catabolic muscle breakdown processes during your training session, so you’re in a better position to build muscle after your workouts. 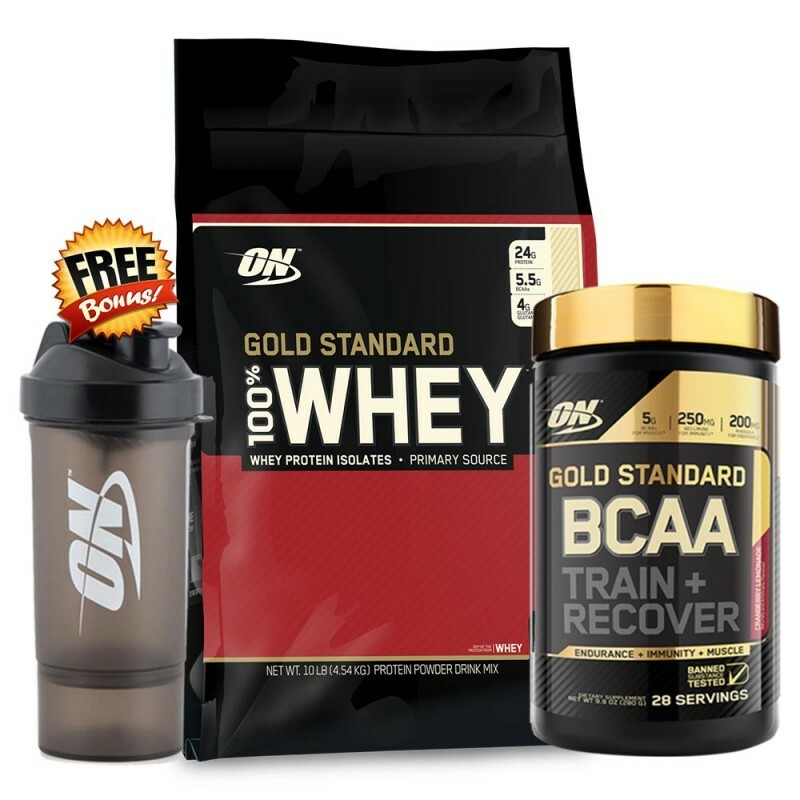 Optimum Nutrition Gold Standard BCAA is free from banned substances and also provides extra support in the form of Wellmune Beta Glucan Complex and Rhodiola Extract, both of which have shown ability to support faster recovery, improved immunity and reduced fatigue. 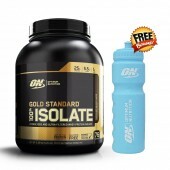 Together, all the ingredients of the ON Gold Standard BCAA can help to enhance physical and mental performance, whilst ensuring optimal recovery potential. It’s an ideal supplement to utilise anytime, but is perfect for endurance trainers before training and for weight trainers after training. If you want an extra edge during your training sessions regardless of the exercises, the BCAA Train & Recover formula can also be utilised during your sessions. 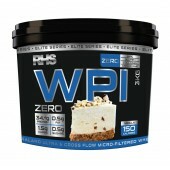 It’s available in 4 deliciously light flavours and is the perfect add-on to the foundations of a good protein powder.